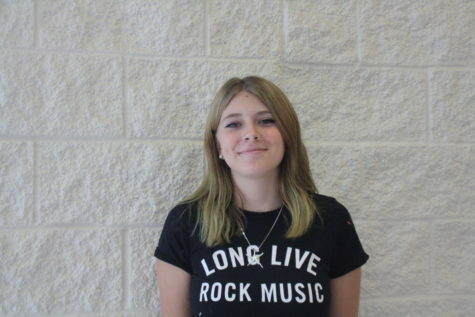 I am Hanna, I am a sophomore and a writer for the school's newspaper. I'm involved in art club as well. I would like to one day be a photographer for National Geographic and travel.